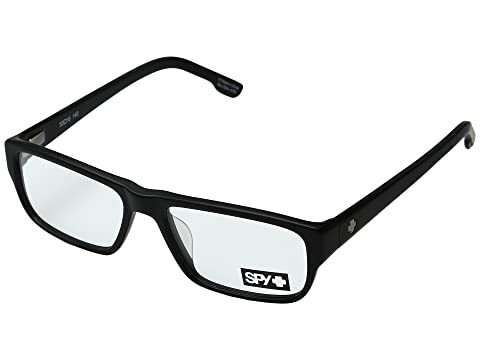 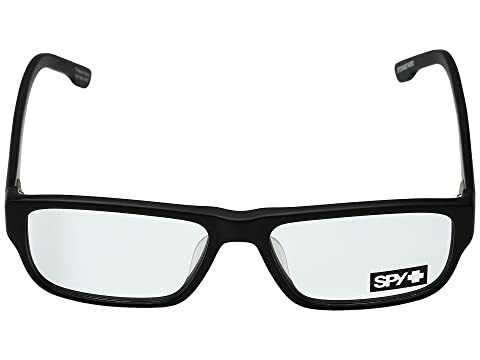 Spy Optics® clears things up with these RX-ready frames. 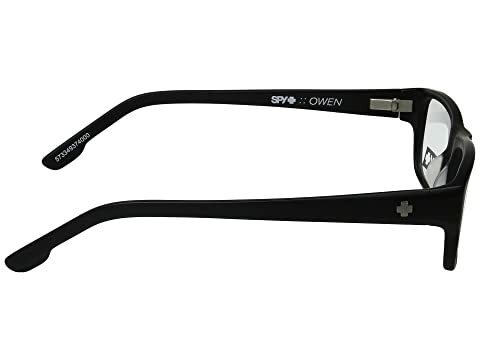 Rectangular frames in lightweight acetate. 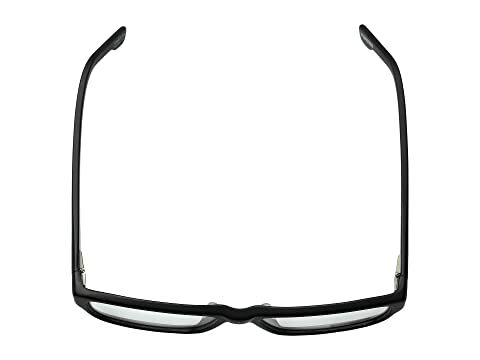 Spring hinges for added support.